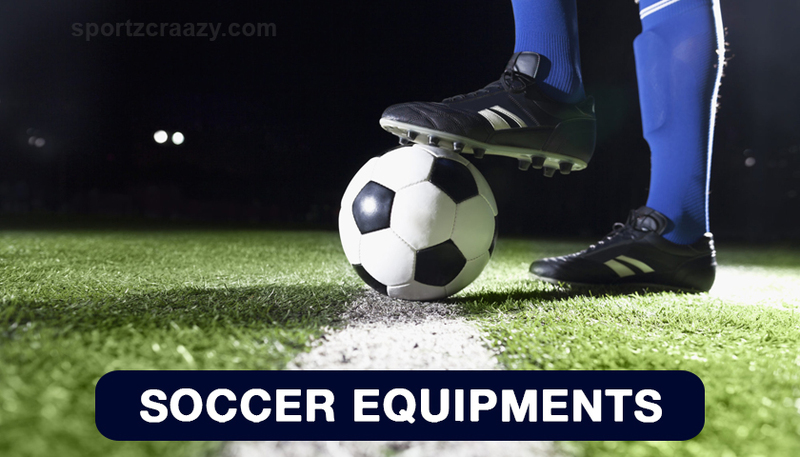 Soccer Equipment Checklist | What Equipments are used for soccer? Soccer Equipment : No doubt as compared to earlier days the equipment or techniques are quite changed. Talking about the earliest days of soccer, the only thing which was needed by a player was a protected pair of shoes and a ball. But nowadays things have changed a lot. 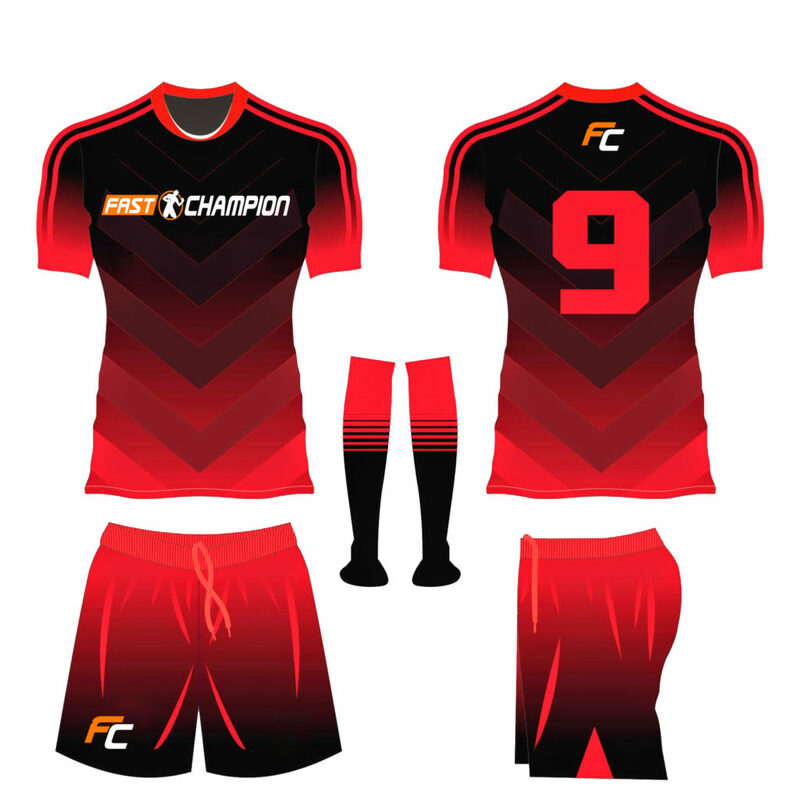 Soccer equipment includes goalie equipment, shin guards, football kit bag, soccer referee equipment, and soccer training equipment, which include cones, flags, agility ladders, as well as slalom poles. Without ball you cannot start a Soccer game. It comes in various sizes. 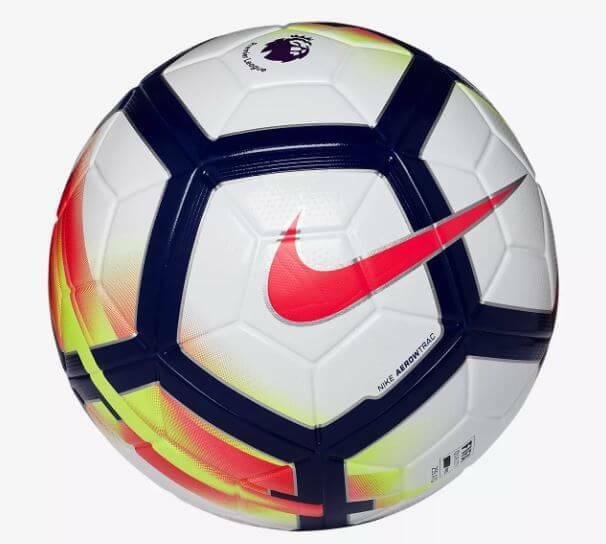 In an earlier era the soccer ball was made up of rubber; but recently an English Football Association gave an official design, shape, measurements, to make the soccer ball. Hence we can say that the very first official soccer ball was used by the US’s Oneida Football Club, and a team of Boston Latin. The ball stands nowadays on the Boston Common so as to memorialize that game. Size matters when we talk about soccer balls. Players between the age group of 12 can use size 5, children between the age group of 8-12 can use size 4, and on the other hand, younger one can go for size 3. Regulation balls are more expensive than others. Beginners can use a softer ball, and experienced players can go for a harder one. With the advanced technology, lighter soccer balls are also there in the market which is recommended for better performance. Choosing the right pair of shoes is quite essential for an athlete; his performance completely depends upon the footwear. No doubt whether you are a footballer or a soccer player an individual has to concentrate on his footwork. Thus right shoe plays an important role in completing; so it’s important to buy the shoes which are particularly designed for players. Instead of preferring the old trends such as heavy leather boots you can buy the specially designed footwear. The lightweight shoes are responsible for high-performance, lifting, kicking, and scoring the goal. 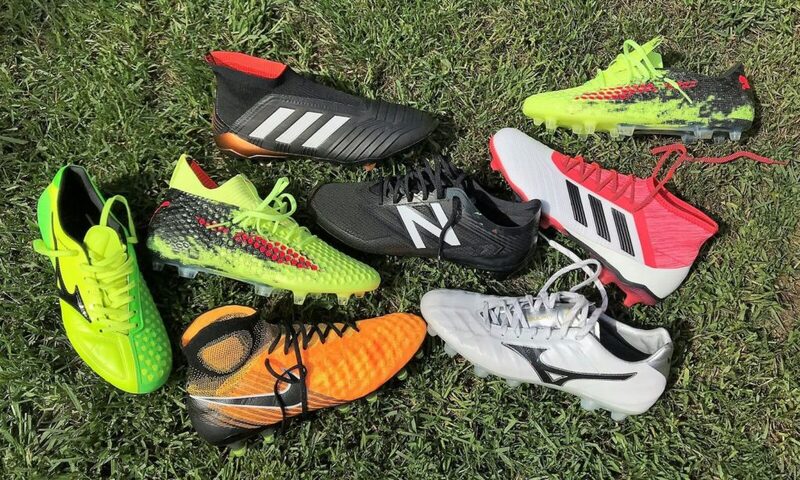 There is a lot of progress implemented in soccer shoes such as they are more resilient, lightweight, and absorbs moisture. To make them more effective, you can pair it with socks that fit like a glove. It is important that your toes should be covered properly so that can stand comfortably. The players can prefer the use of leather cleats that are made up of synthetic materials. Padded gloves are highly recommended for the prevention from injury. As we all know in this game, the players have to use their hands for catching the ball. So it’s better to prefer a pair of durable as well as flexible gloves. Nowadays the finite quality of a material is used to manufacture the gloves; thus to make it more stiff special designing is implemented to protect the fingers. 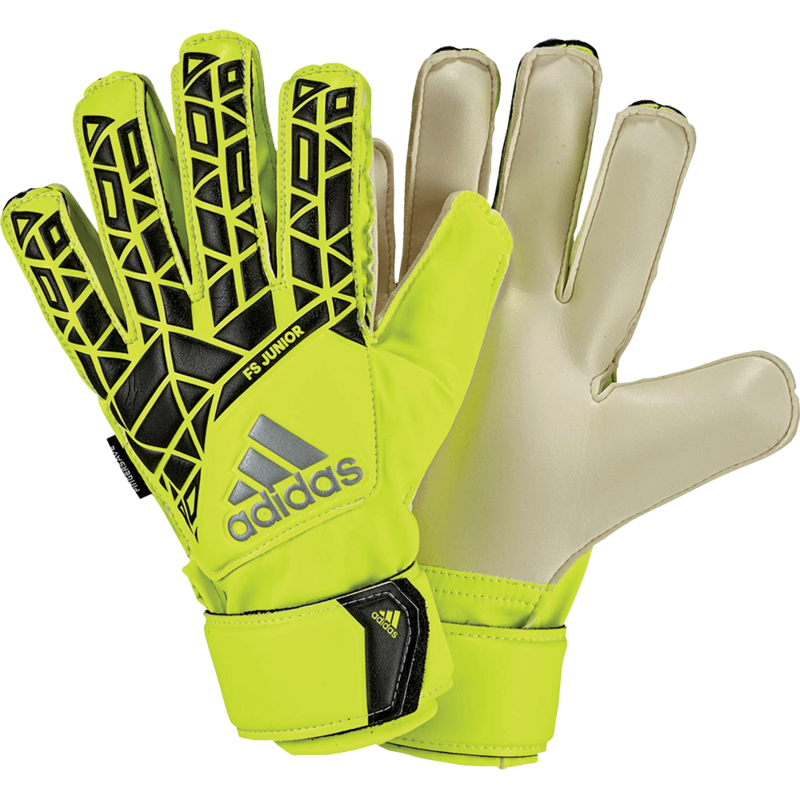 Goalkeepers can prefer the high-quality product to protect the fingers from injury. This game is usually played in outside areas, so durable pair with water-resistant protection gloves is quite effective. It is quite important that the gloves of goalkeeper should be good-fitting, more comfortable and offer high grip. Soccer is absolutely known as a contact sport. 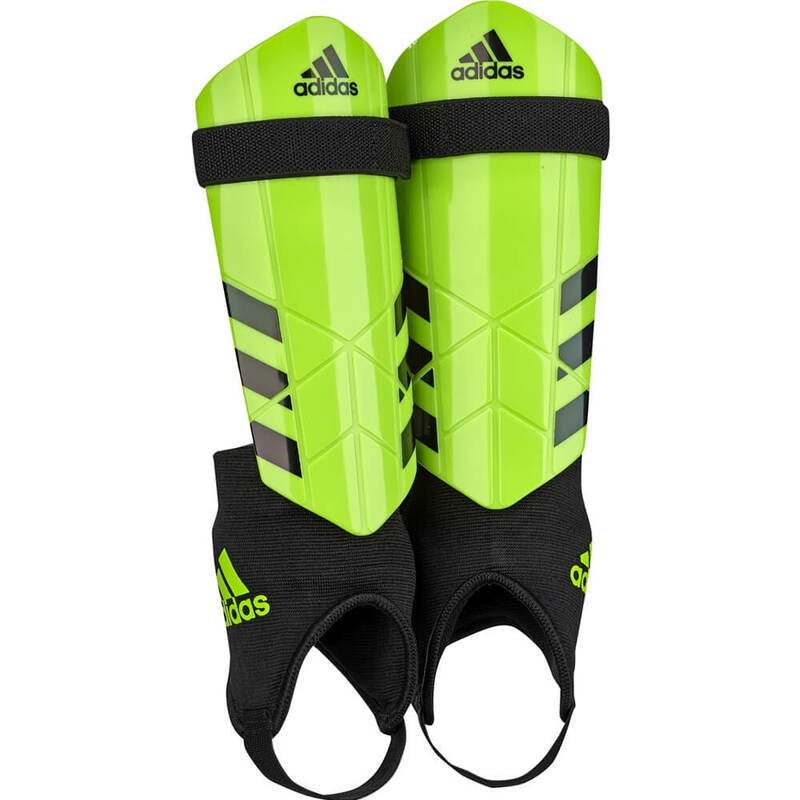 So shin guards are considered as one of the essential equipment which further helps to reduce the chances of injury to the shin. As the players are quite aware of the fact that it is considered the most sensitive part which generally gets infected while playing soccer? Athletes usually spend their maximum time in the field; so it’s important to have a water bottle filled with energy drinks. 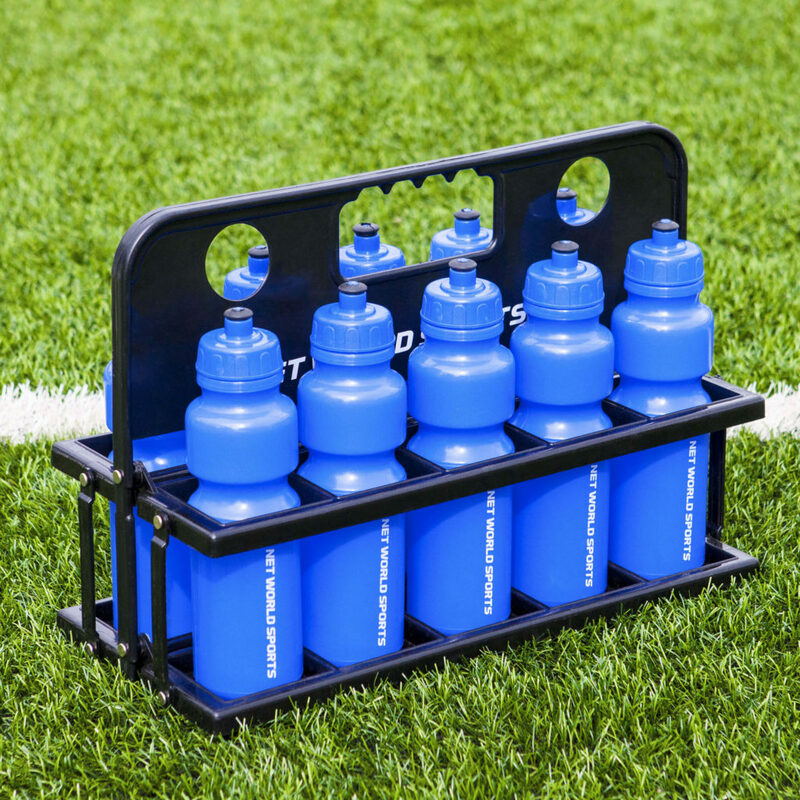 Soccer players have to do a lot of warm-up exercises and have to spend time running up as well as down the field; so it is essential to carry a water bottle with you. The game is generally played in the extremely warm weather; due to which sweating or dehydration takes place. Thus it is important to hydrate your body. Thus the hydration can be fulfilled by adding energy drinks in a water bottle. 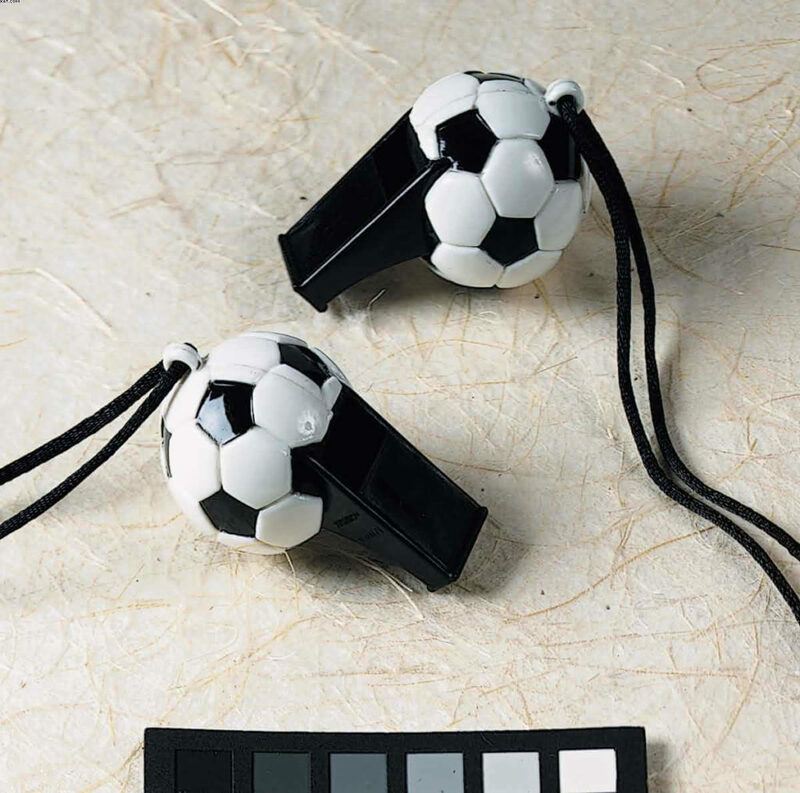 The whistle is essential equipment which is carried out by a referee. The game starts either waving a handkerchief in the air or through whistling sound; this method is also used to communicate with players. No doubt a player should feel comfortable while playing in the field. So you must have seen that a proper uniform is required in youth soccer leagues. A standard uniform is specially designed for a player which specifies the name of the country for which they are playing. It includes a simple T-shirt with a matching jersey, and shorts as well as socks. When players represent their country at a national or international level, then uniform is a must. There are certain items which should be there when talking about soccer. The rain jacket is also preferred when playing in outside areas during rain. It is important that a player has to carry all the essential items with them. It is quite effective from the game point of you; as we all know that with an ordinary pair of shoes a player cannot run or walk easily. So for proper grip, it’s important to prefer the shoes which are specially designed for soccer players.